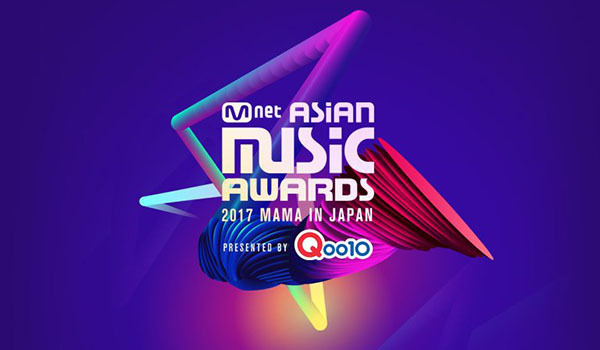 The 2017 MAMA Mnet Asian Music Awards continue at the Yokohama Arena in Yokohama, Japan on Wednesday, November 29, 2017. The Mnet Asian Music Awards will be held in three different locations this year — November 25 in Vietnam, November 29 in Japan, and December 1 in Hong Kong. On Saturday, MAMA 2017 premieres at the Hoa Binh Theatre in Vietnam. Winners at the event are Wanna One for Best of Next Award, Seventeen for Worldwide Favorite Artist, Agnez Mo for Best Asian Artist (Indonesia) and Lula for Best Asian Artist (Thailand). 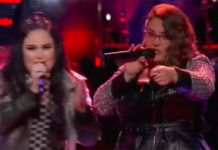 Aisyah Aziz for Best Asian Artist (Singapore), Tóc Tiên for Best Asian Artist (Vietnam) and Sơn Tùng M-TP for Vietnam Breakthrough Artist. MAMA 2017 in Japan is expected to be broadcast live in Korea, Japan and Southeast Asia. The event is also expected available to watch at Mnet official live streaming channel online. Red Carpet starts at 17:00-18:00 followed by the Awards Ceremony at 19:00-22:00. South Korean actor Park Bo-gum will serve as host. Performers lineup at the 2017 MAMA in Japan includes EXO-CBX, Twice and Wanna One.